Looking for a unique and healthy appetizer for your holiday party? 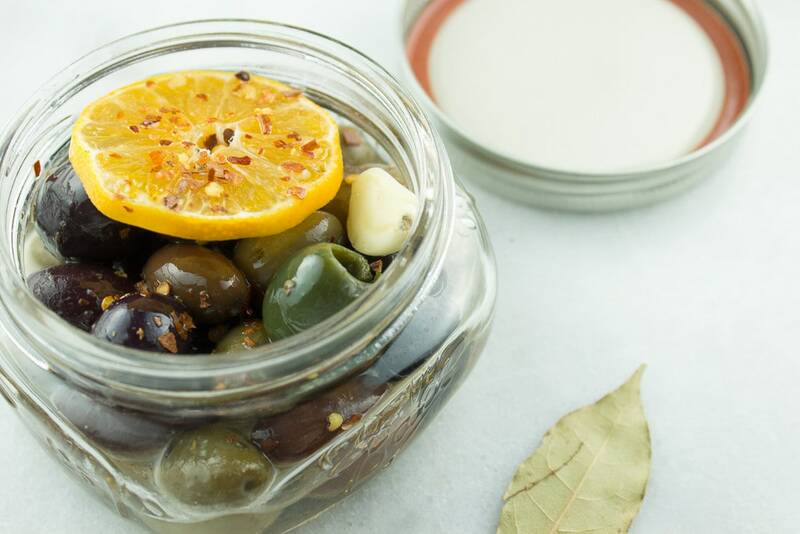 Try these chili-spiced marinated olives. 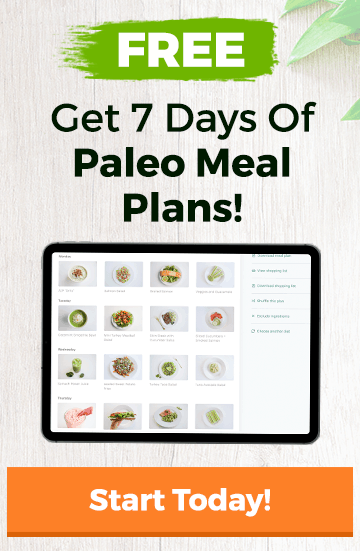 They’re super easy to prepare, but are sure to impress. Put all of the ingredients in a medium saucepan. Heat to medium low heat and simmer for 10 minutes. Turn off heat and cover. 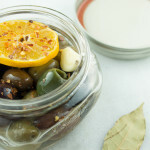 Let olives marinate for 45 minutes to an hour. Allow to cool. Store in the refrigerator until ready to use; serve at room temperature.